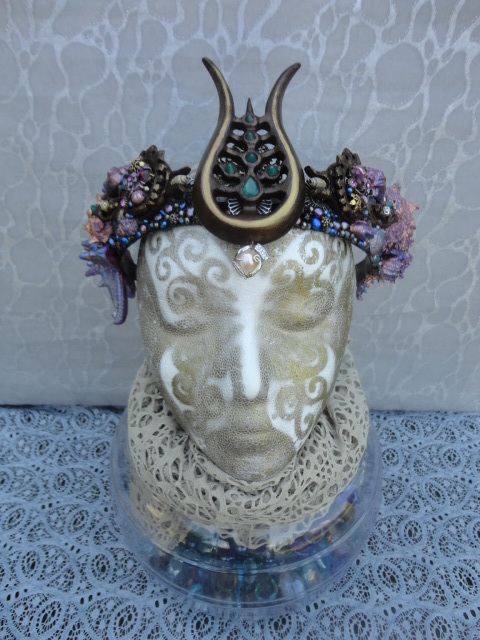 I had the great honour to make a crown for DISNEY WORLD ! 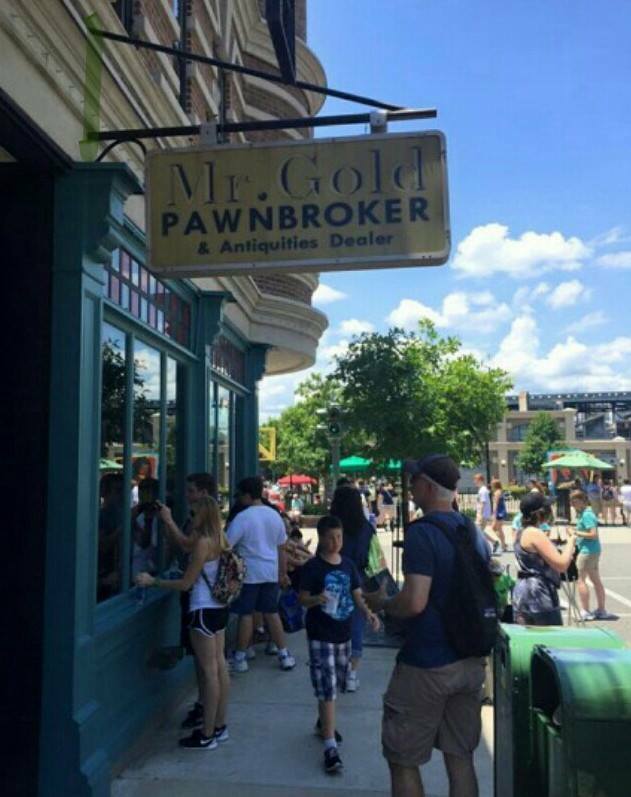 Yes the one in Orlando! 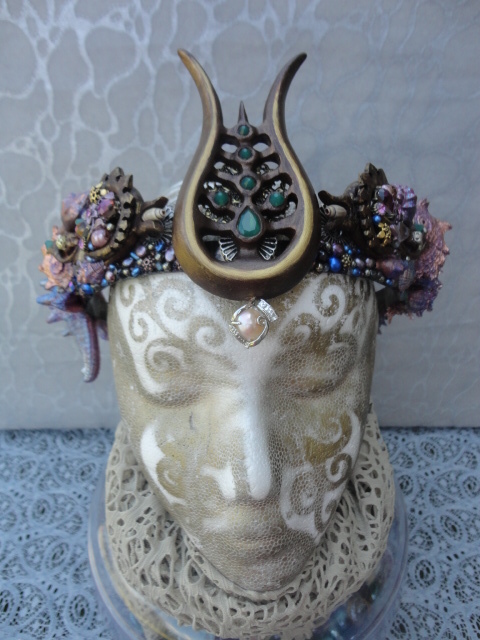 It was a replica of the one I made for ABC/DIsney TV ‘s popular television series Once Upon A Time. 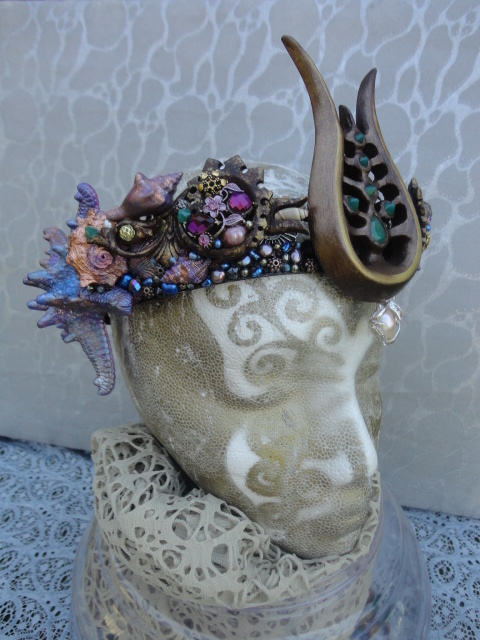 The original crown was worn by an evil mermaid on the Season Premiere for Season 3. 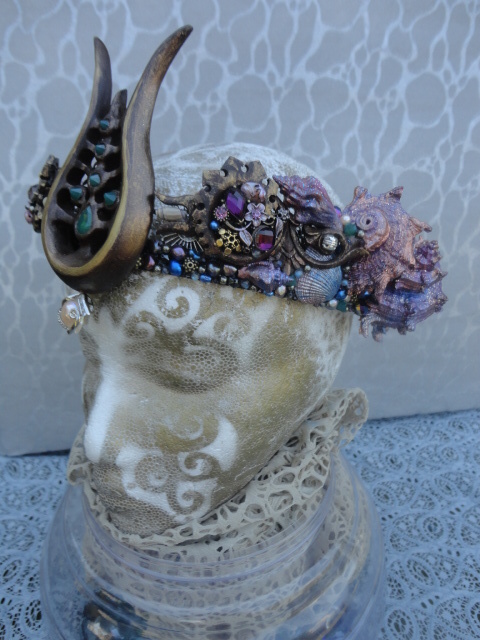 This crown I made a bit more dazzling and beautiful since it is on display for the public to look closely at and I wanted it to shine! 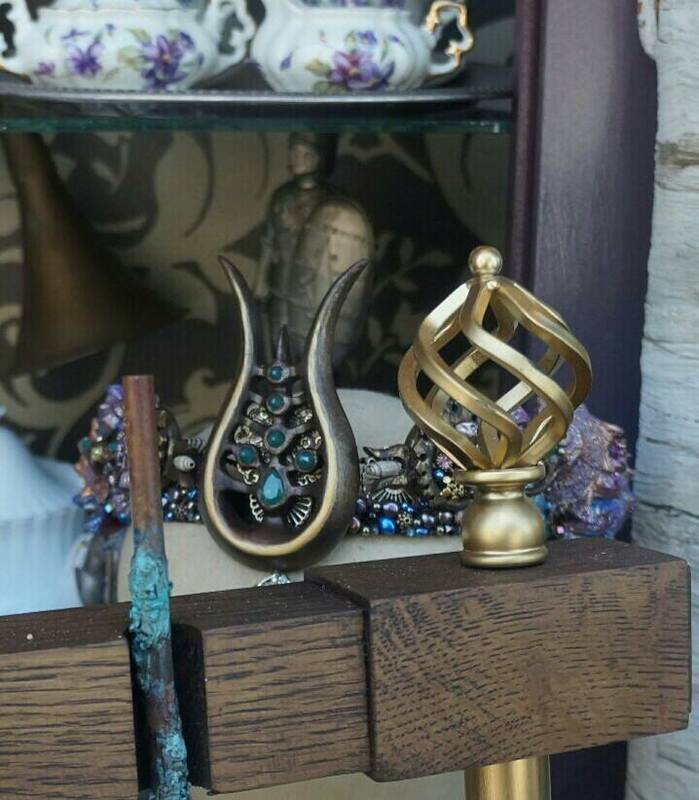 It went on display this summer 2015! 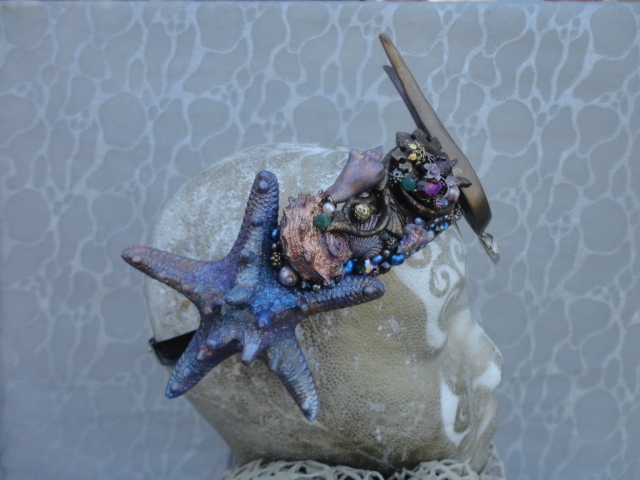 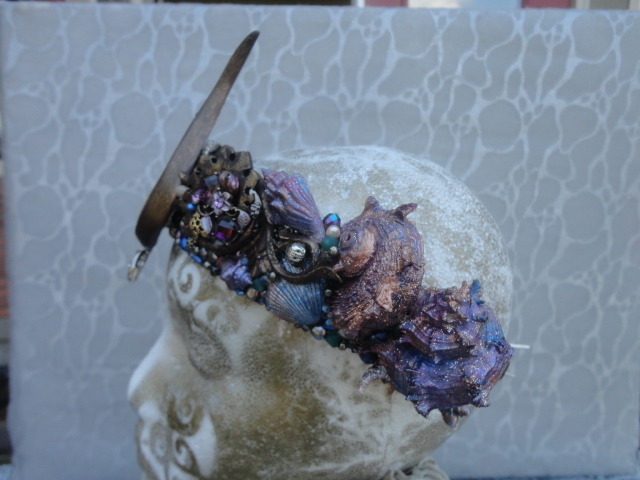 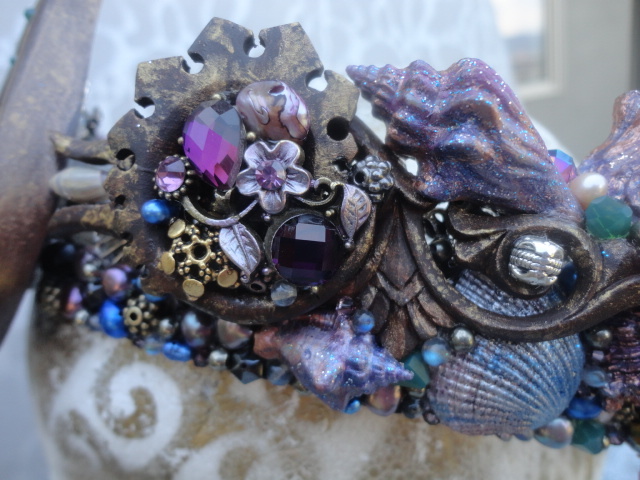 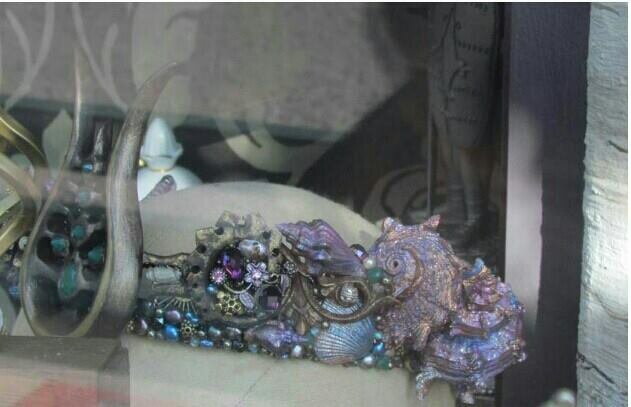 This mermaid crown is on display in Mr.Gold’s Pawnshop – a storefront display on New York St in the HOLLYWOOD STUDIOS themeland at Disney World! 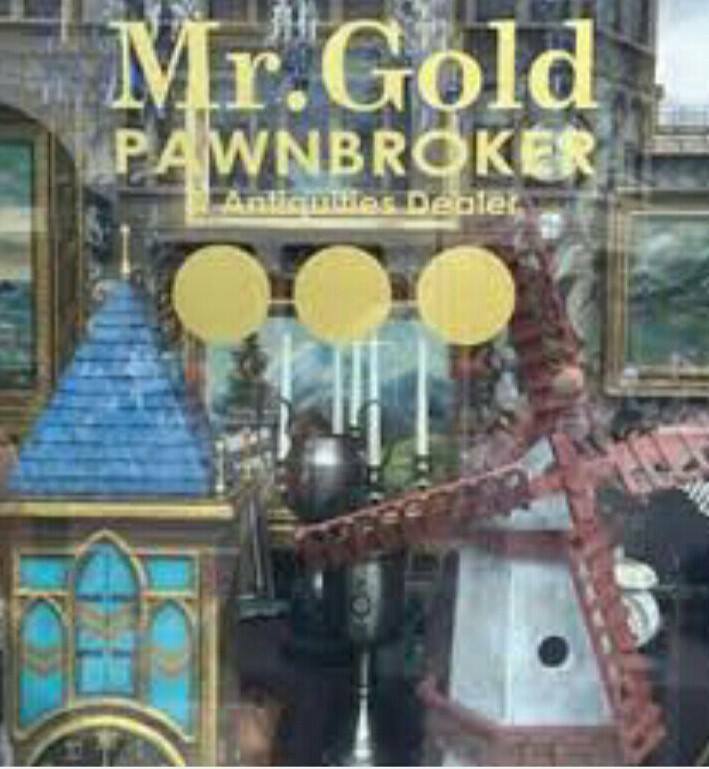 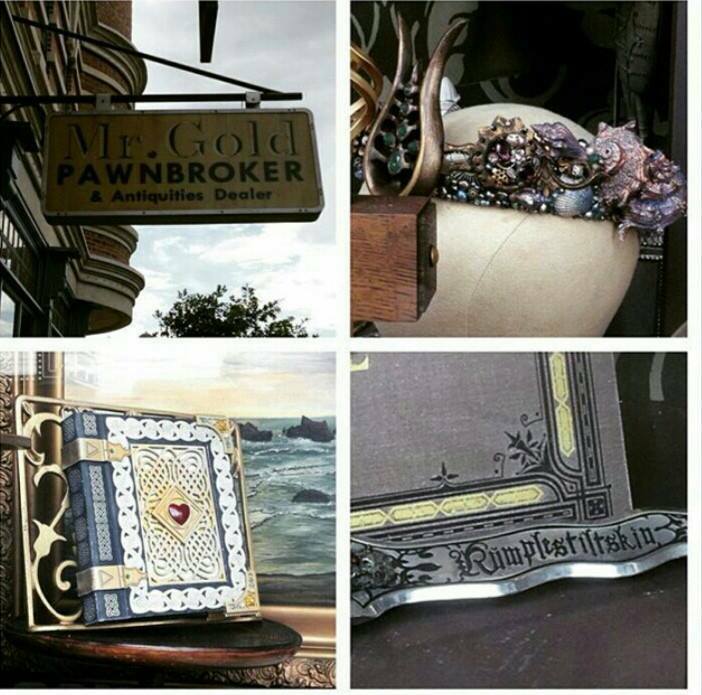 Here’s some pictures of the crown I took before I sent it to Orlando as well as some pictures taken of the display in the window of Mr.Gold’s Pawnshop. 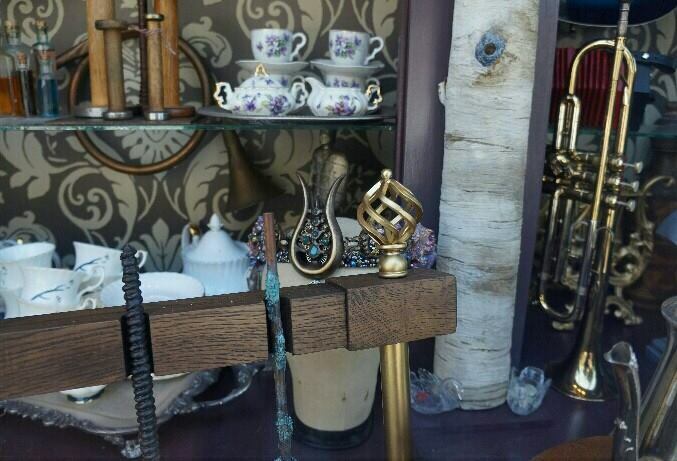 I feel super excited and very lucky to have been asked to be a part of the Magical World of Disney!